Any major purchase requires research, careful analysis, consideration and thought. Central New Jersey home buying isn't any different. Determining the right location, number of bedrooms or bathrooms needed, and outdoor space may come more quickly to mind. However, there are many other factors to think about in your home search. At Gloria Zastko Realtors Name, we consider it our privilege to share with you the ins and outs of buying real estate. From your initial search to the moment you get the keys to your new home, we will be there, guiding you through the process. We'll even help you find the best mortgage rates, as not every broker will offer the same programs and rates. As a potential home buyer, you may have a list of "everything" you want or need for your new home. 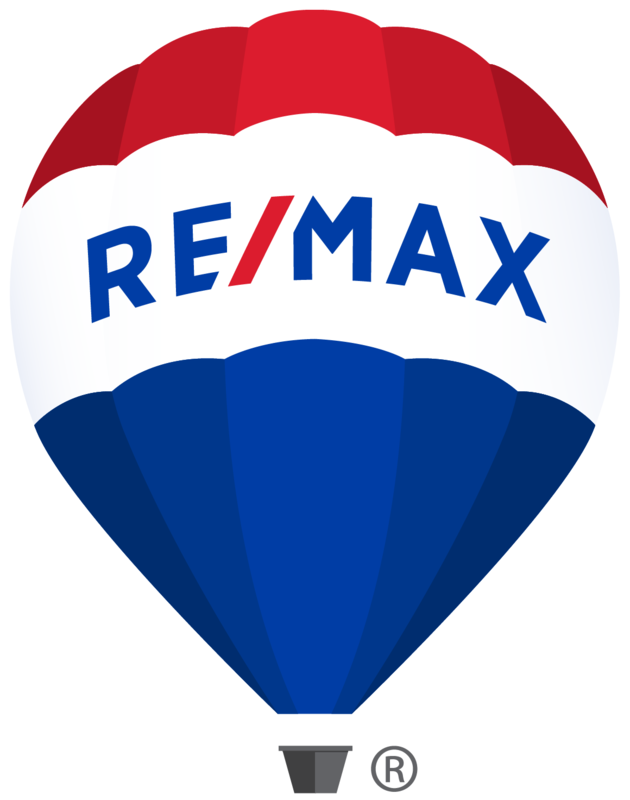 As your agents, we will work with you to help you realize that list and find you the best Central New Jersey home to suit you. If you are competing for a home and need to write a backup offer or have contingencies, we can help you with that as well. We Make Central New Jersey Home Buying Easy! Explore our local communities and search homes throughout the Central New Jersey area to get a feel for pricing and features and then contact us to get more specific information on our listings. If you'd like to tour local New Jersey homes, we'd love to go with you and show you the many options available in Central New Jersey real estate.